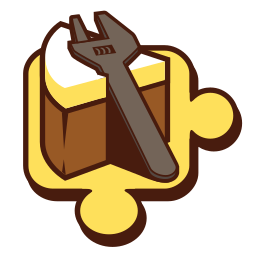 An extension to Cake Build. Changes the current directory. Cake aliases for JMeter. To be used in conjunction with the JMeter tool.